We are an integrated recruitment source for permanent, contract and temporary job opportunities in Malta from a multitude of top employers, recruitment agencies and the public sector. If you are incorporated with the recruitment process of your business in Malta, you are invited to register your company details with us. 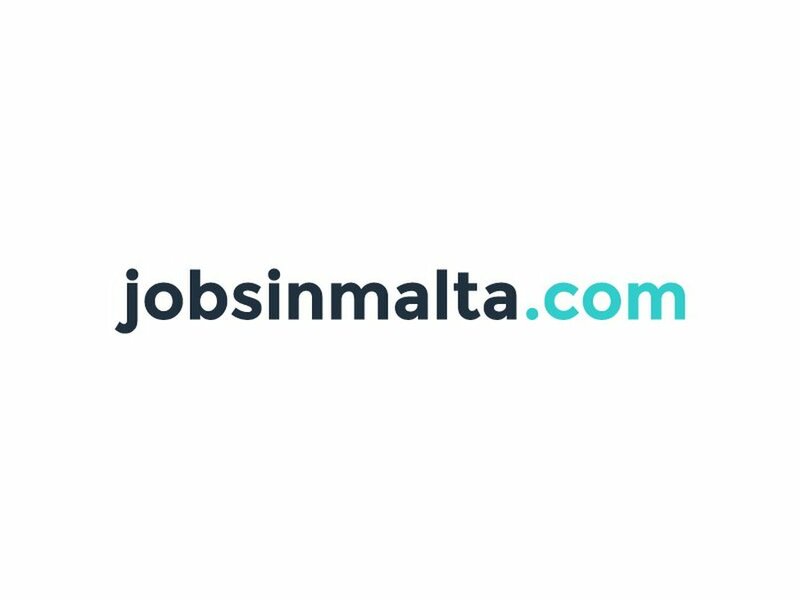 If you are a Jobseeker in Malta, you are invited to browse our website and sign up for our 'Job Alerts' where you will be notified by email (at a frequency of your convenience) when a job meeting your criteria comes in.